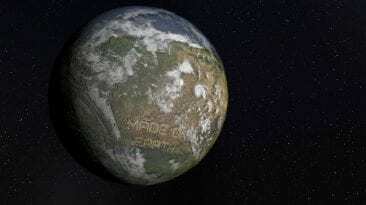 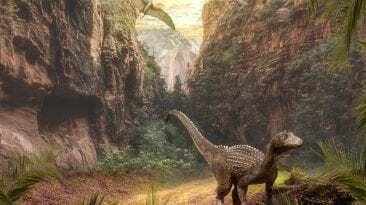 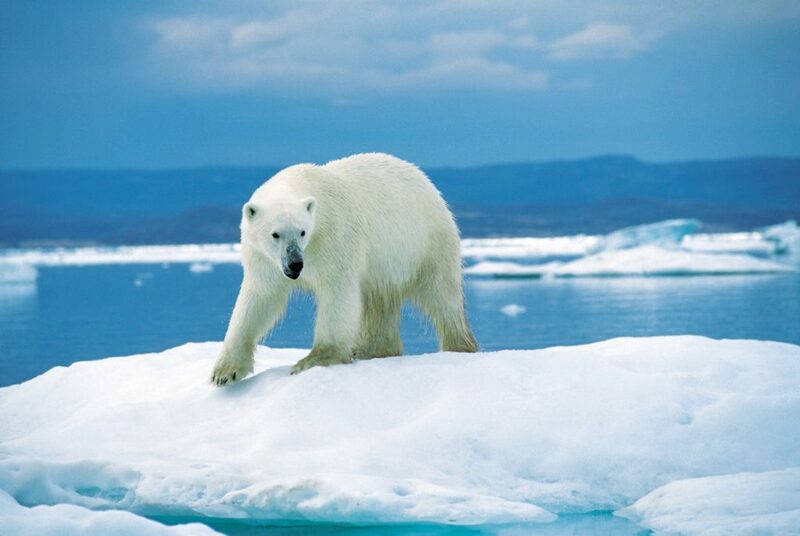 Canada is a large country, with many different biomes and environments. 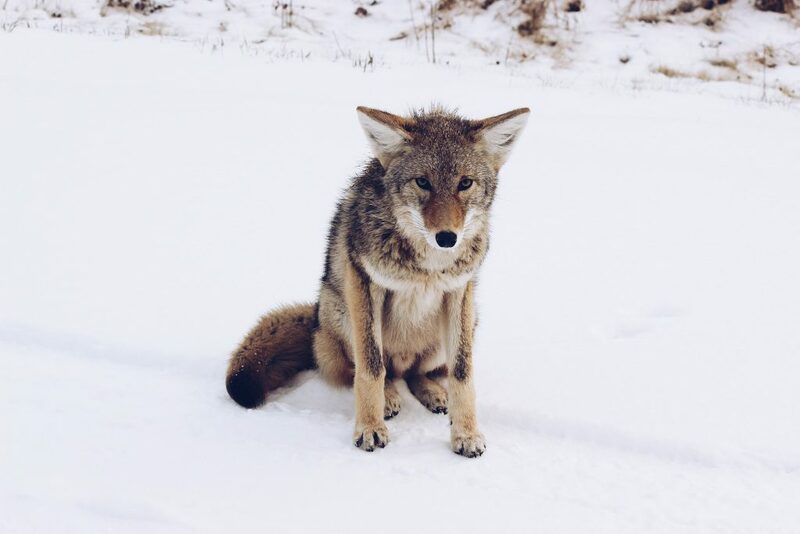 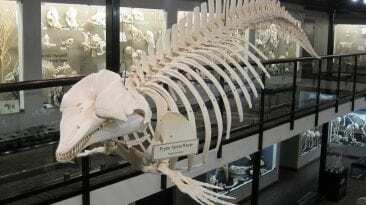 These animals are just a few wandering around the Great White North. 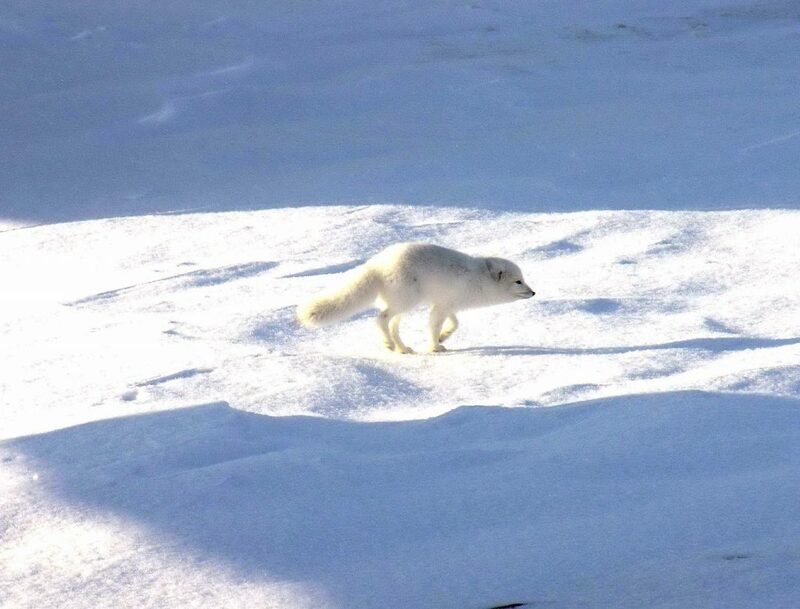 A wolf at Elk Island National Park, Canada. 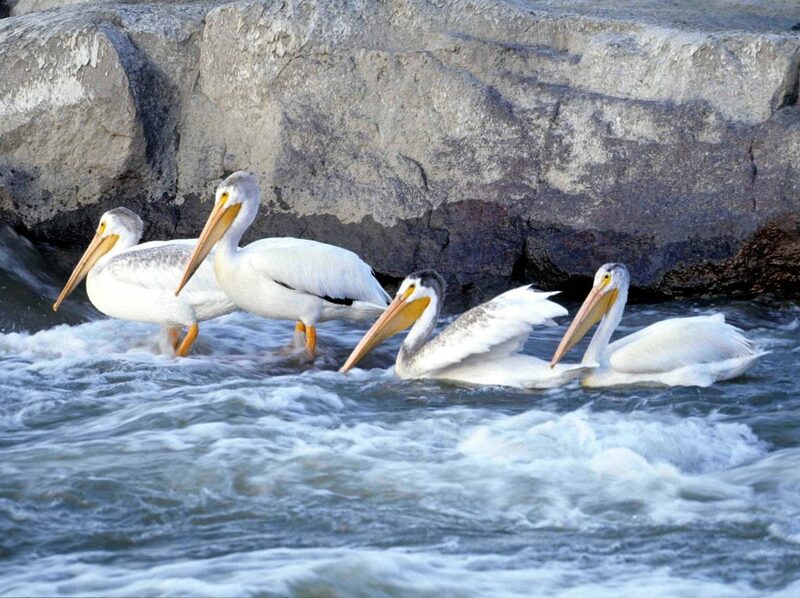 American White Pelicans at Wood Buffalo National Park in the Northwest Territories. 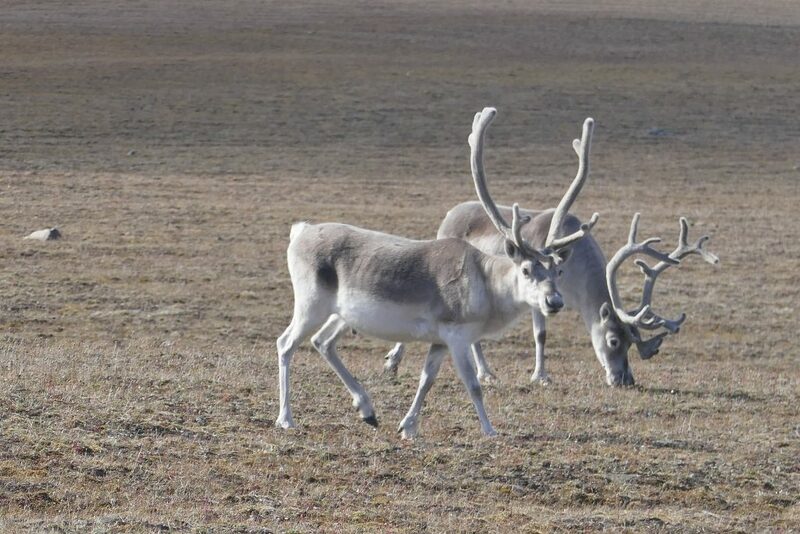 Pearly caribou at Qausuittuq National Park, Bathurst Island, Nunavut, Canada. 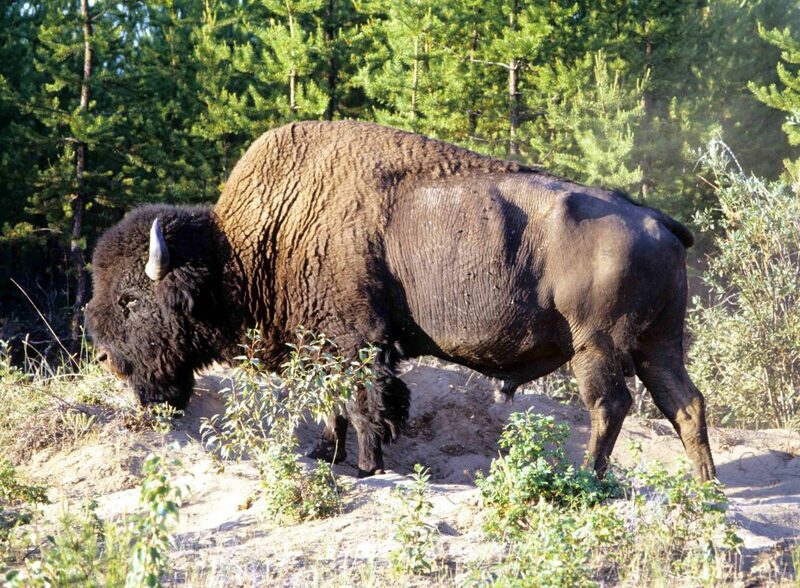 A wood buffalo at Wood Buffalo National Park. 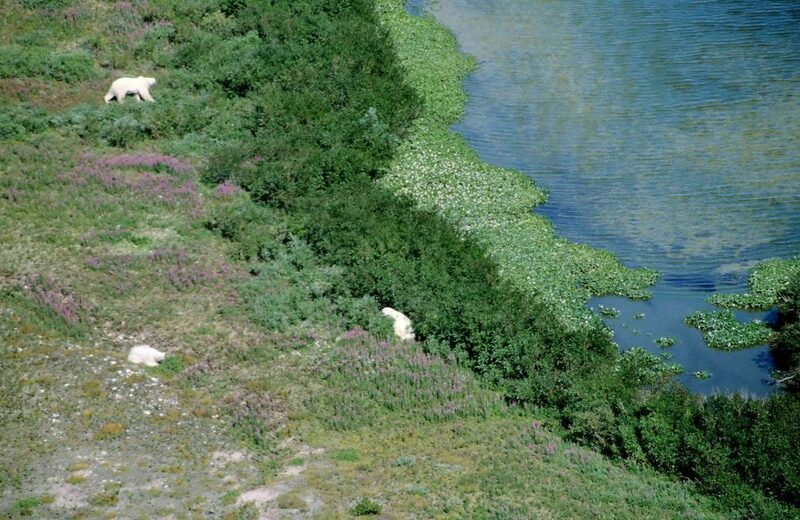 Polar bears at Wapusk National Park, Manitoba, Canada. 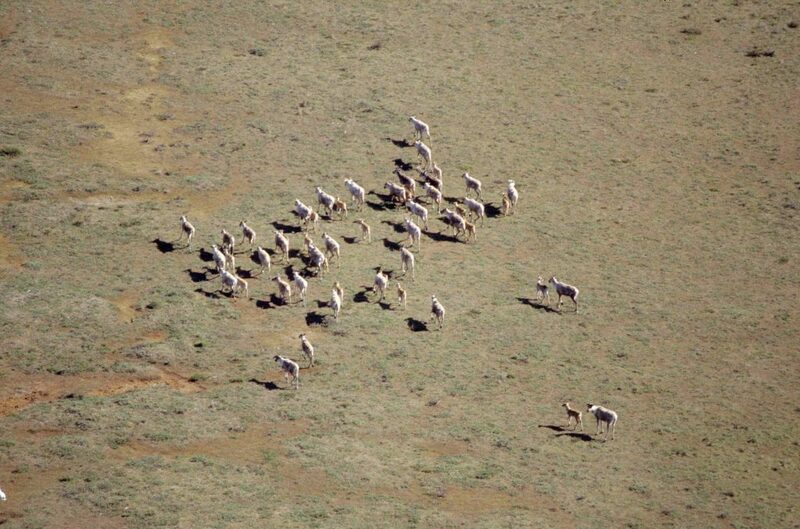 A herd of caribou at Wapusk National Park, Manitoba, Canada. 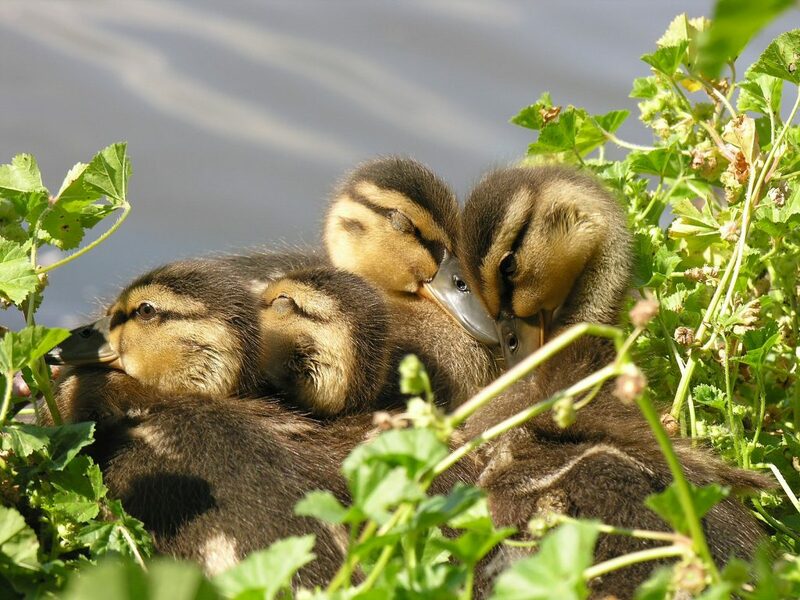 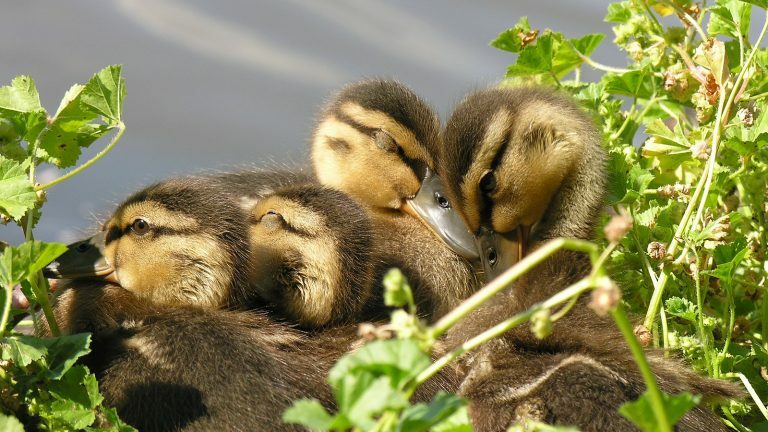 Mallard ducklings at Lost Lagoon, Stanley Park, Vancouver, Canada. 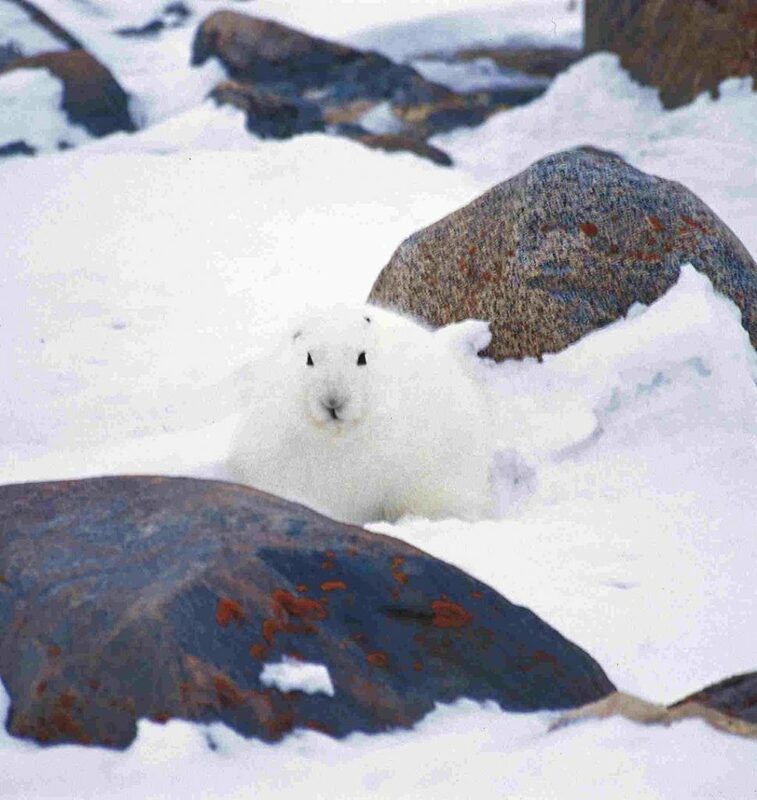 A snowshoe hare at Wapusk National Park, Manitoba, Canada. 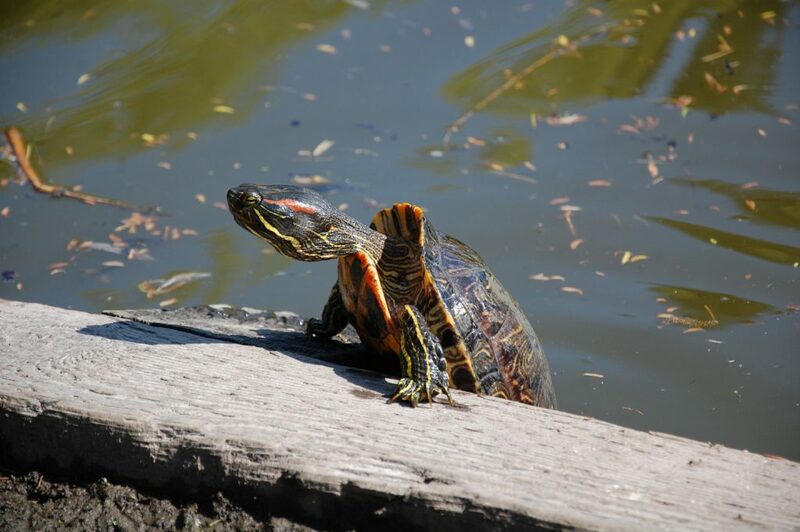 A red-eared slider at Minoru Park in Richmond, British Columbia. 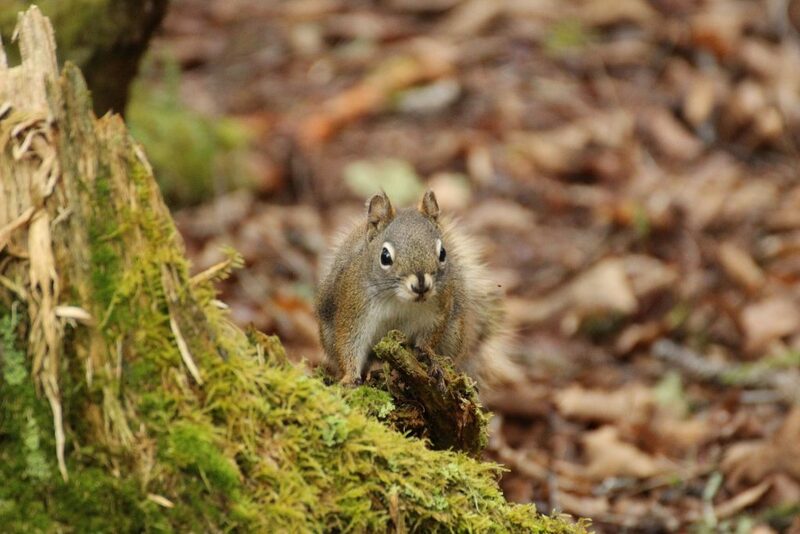 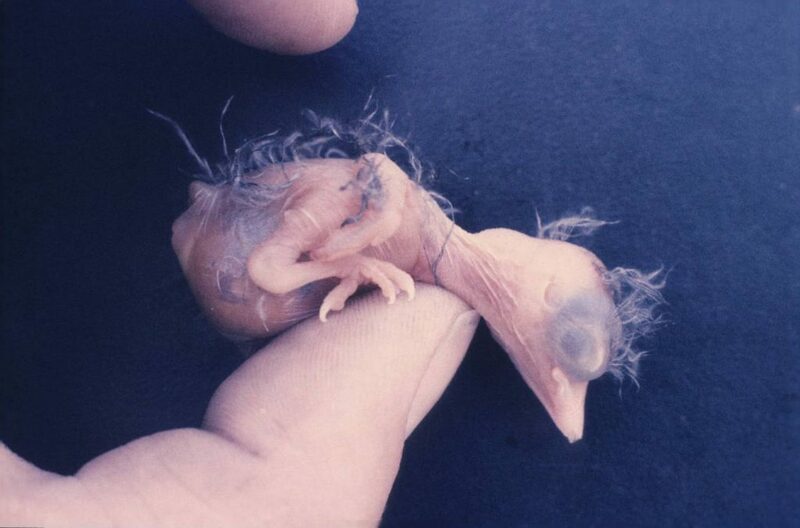 A Perisoreus canadensis hatchling in Algonquin Park, Ontario, Canada. 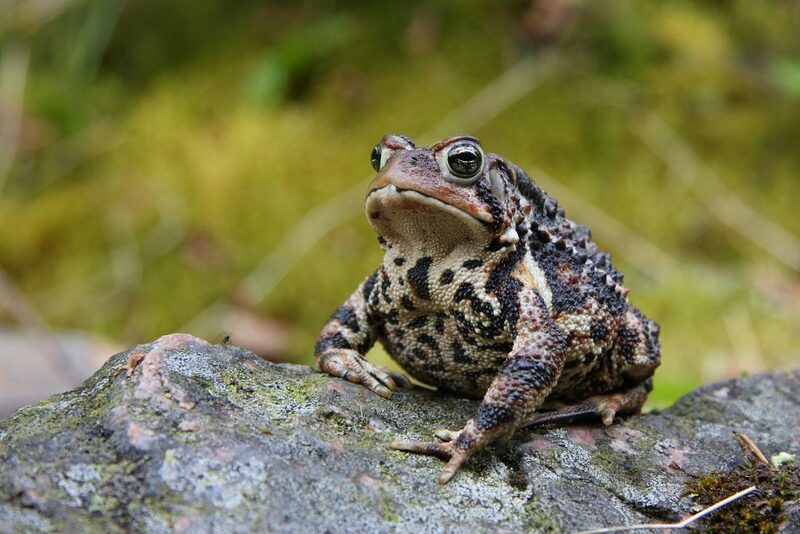 An Eastern American Toad in Jacques-Cartier National Park, Quebec, Canada. 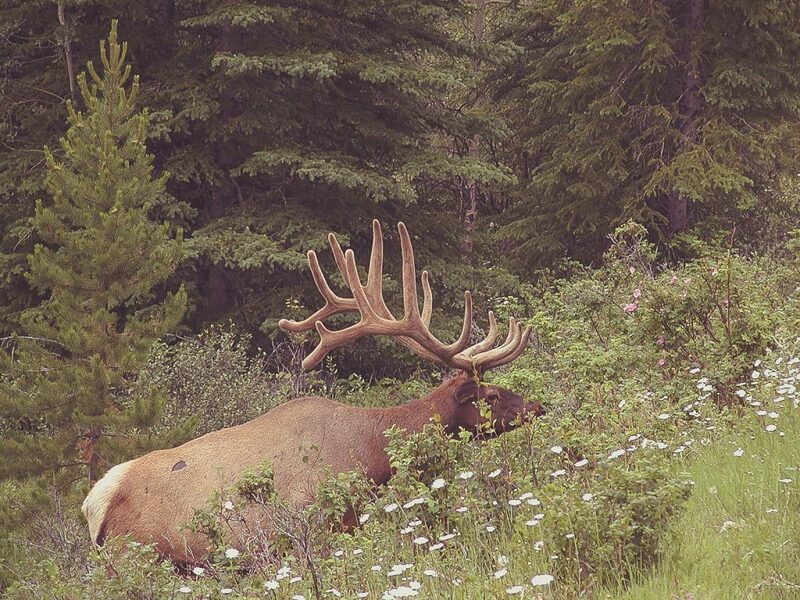 A moose roams at Banff National Park. 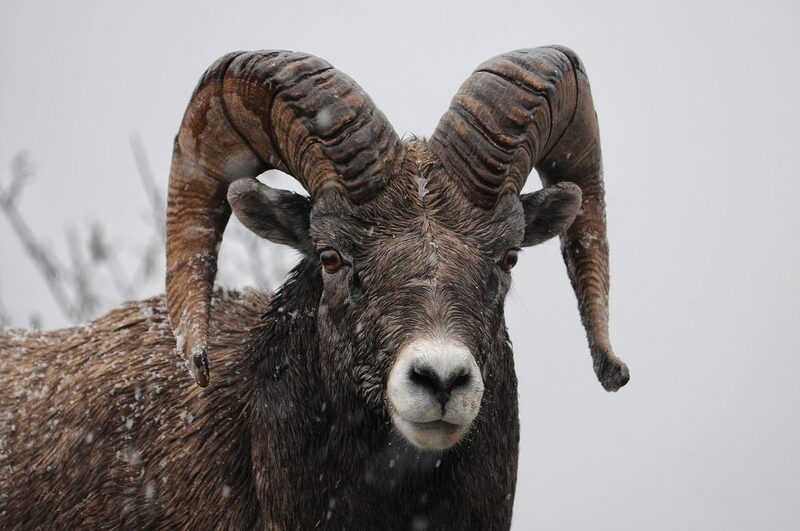 A stone sheep poses for his picture at Jasper National Park. 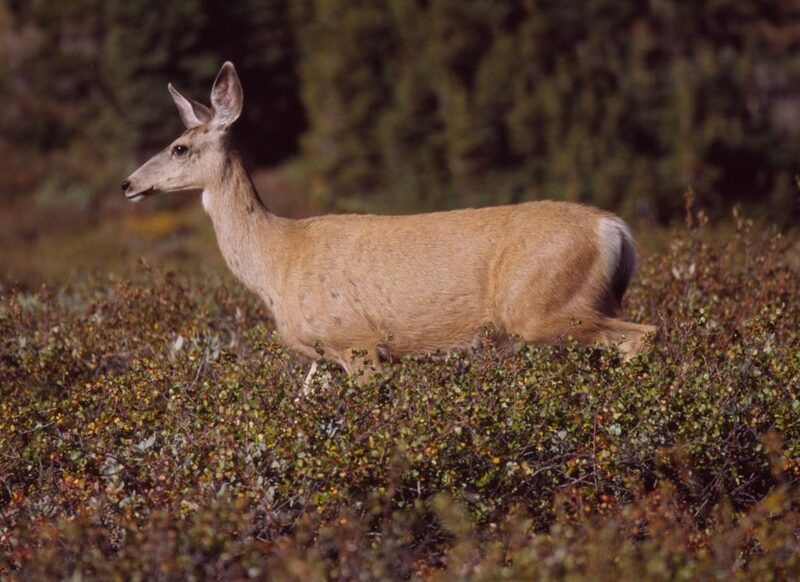 A mule deer at Clearwater Pass, Banff National Park. 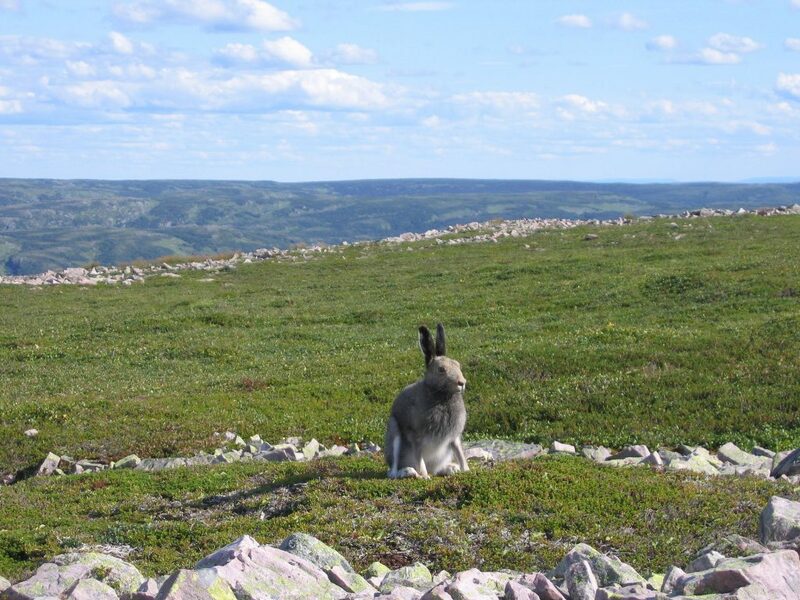 An arctic hare (Lepus arcticus) in Gros Morne National Park. 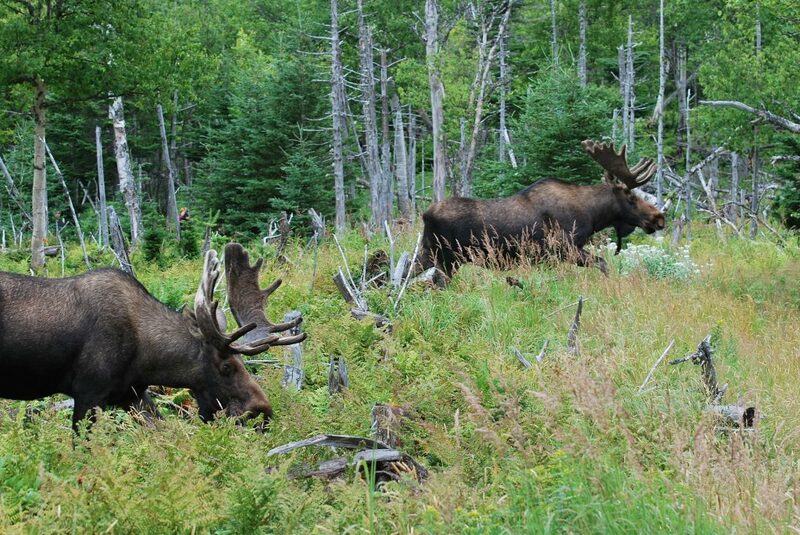 Moose explore Gros-Morne National Park. 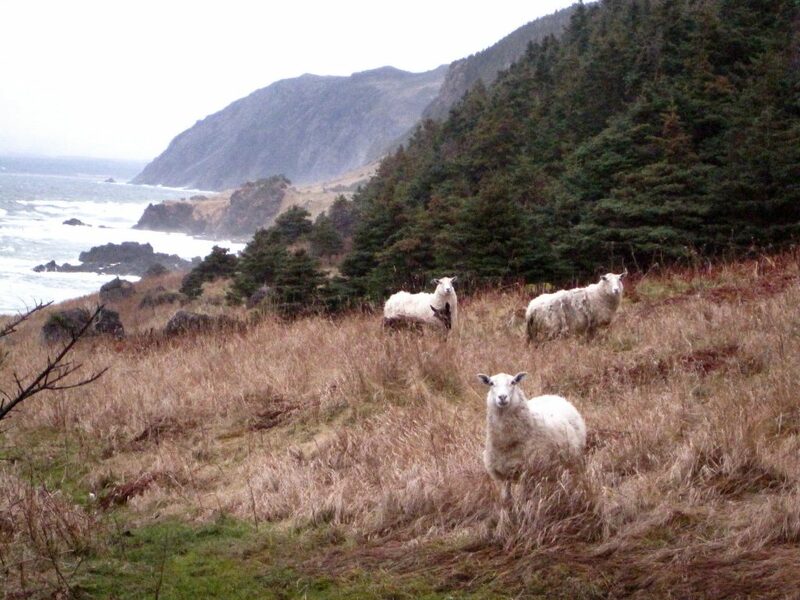 Sheep hang out on the Green Garden’s Trail in Gros Morne National Park, Newfoundland, Canada. 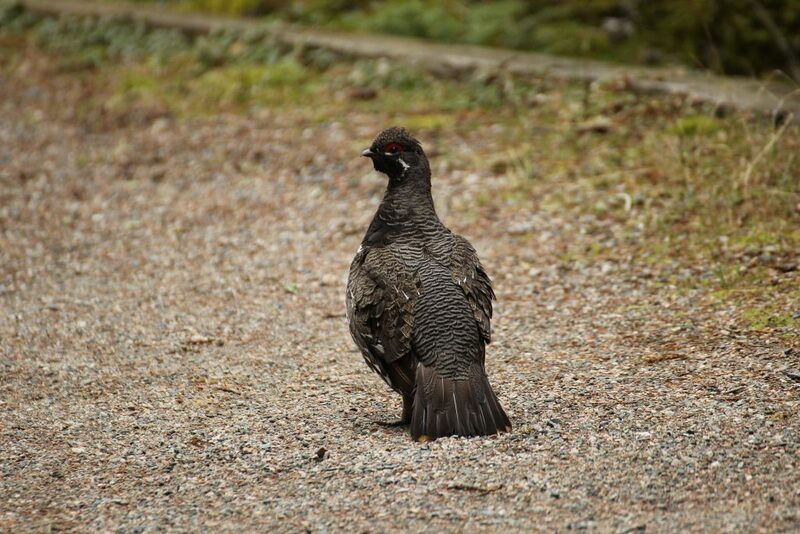 a Spruce Grouse found near the boardwalk at Pukaskwa National Park.